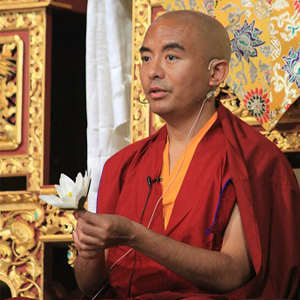 In mid-March of this year, Mingyur Rinpoche gave his first large public teaching since returning from his wandering retreat. His Holiness the Dalai Lama recently visited the University of Wisconsin's Center for Healthy Minds at the invitation of his longtime friend and collaborator, renowned neuroscientist Dr. Richard Davidson. 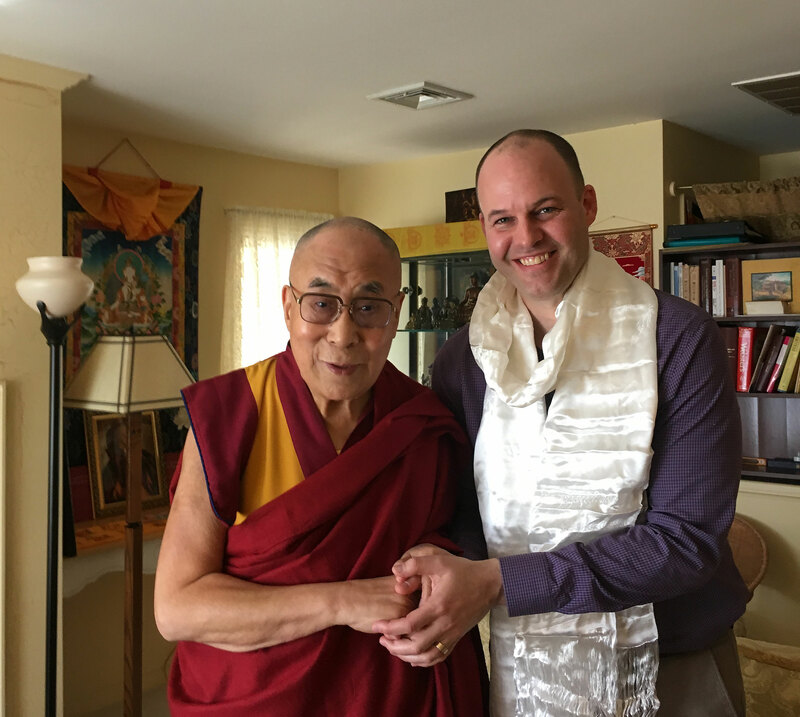 Senior Tergar Instructor Cortland Dahl gave a presentation on healthy minds to His Holiness. 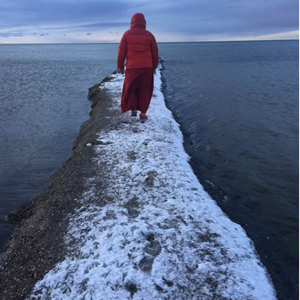 In the fall and winter of 2015, Senior Tergar Lama Khenpo Kunga visited Europe for the first time, and gave extensive teachings on the Path of Liberation.